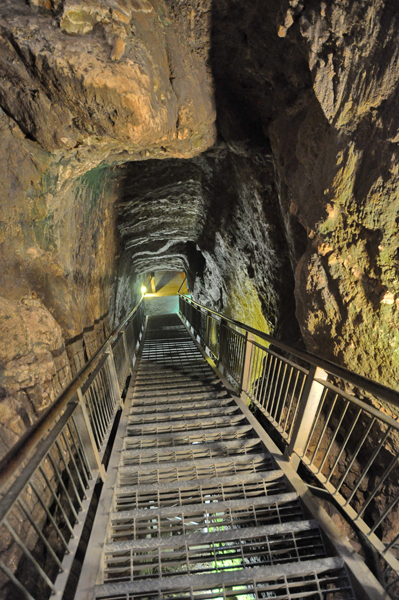 Standing 200 ft. above the Jezreel Valley, is the famous Tel Megiddo. It was an ancient city, occupying no more than 15 acres, and yet, was declared a World Heritage Site by UNESCO. One may wonder what made it so important in ancient times, and why it is so important today. 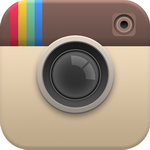 The following description answers those questions. 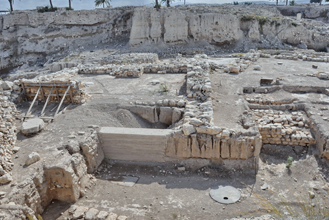 People settled in Megiddo for the first time over 5,000 years ago. We can see remains of the huge temple walls, dating back almost to the origin of the city. 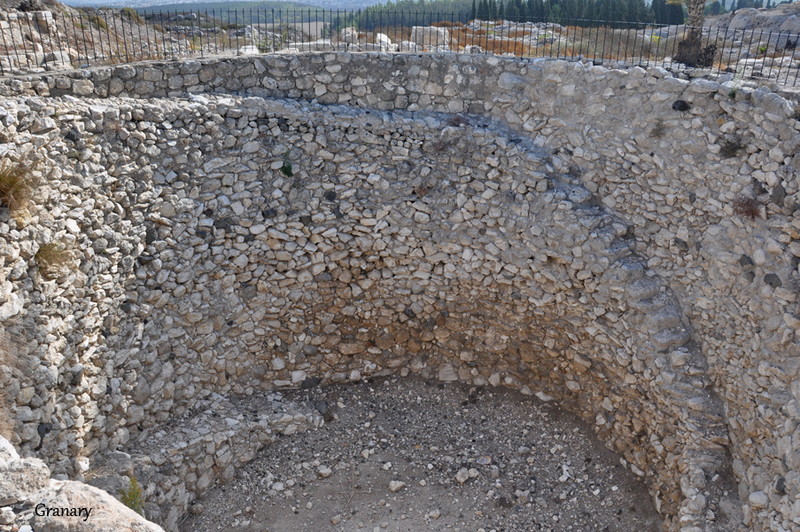 The key to understanding the development of Megiddo is in the city’s location. The city was rich and powerful because it was located on the main highway of the Middle East, and its citizens controlled it, collecting taxes and trading with the travelers on the highway. 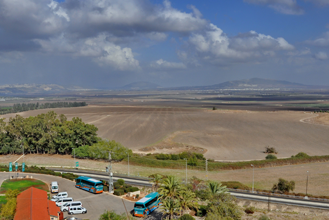 The western Jezreel Valley’s fertile soil is very good for farming, which also contributed to the city’s wealth. Over a period of 3,000 years, the city was settled 30 times. 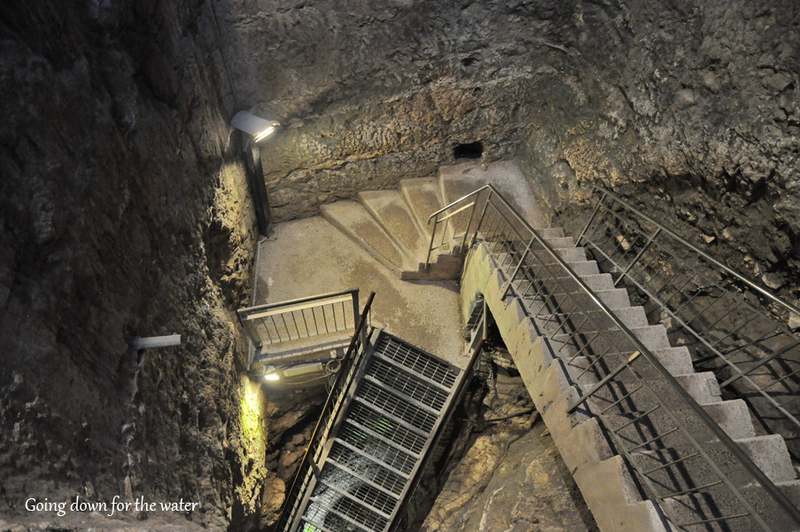 As a result, level on top of level was added, until Megiddo reached its current height. Everything that we see on Tel Megiddo is important, but the most interesting things for us are the remains from the biblical period. Some ruins date back to the Egyptian rule in the 15th-12th centuries BCE. There is even more to see from the Philistine presence in the 11th century BCE, as well as the time of Kings David and Solomon in the 10th century BCE. 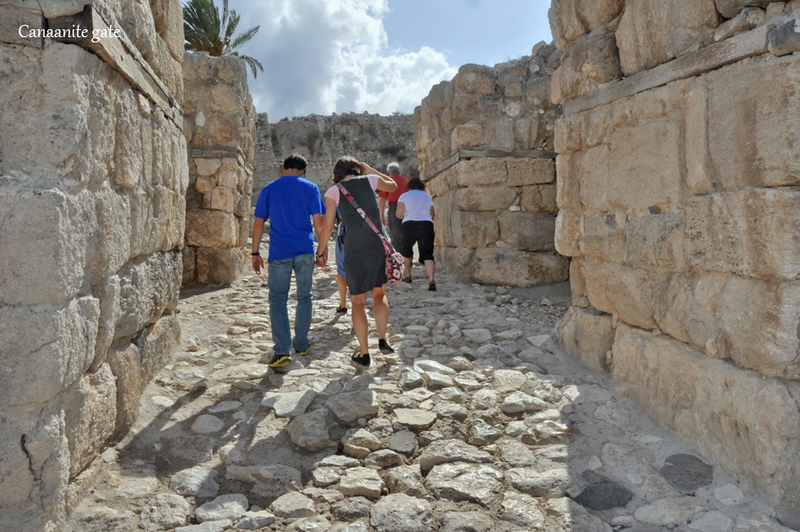 Megiddo became one of the major cities in the Kingdom of Israel during the 9th-8th centuries BCE. However, the kingdom and Megiddo were destroyed in 722 BCE by the Assyrian Empire. This marked the beginning of the end for the city. 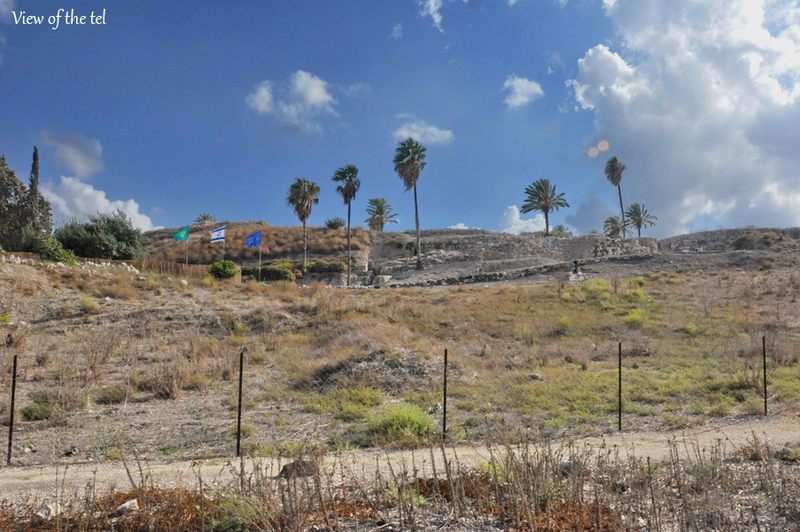 Throughout the following centuries, Megiddo did not regain its importance, and was abandoned in the 3rd century BCE. 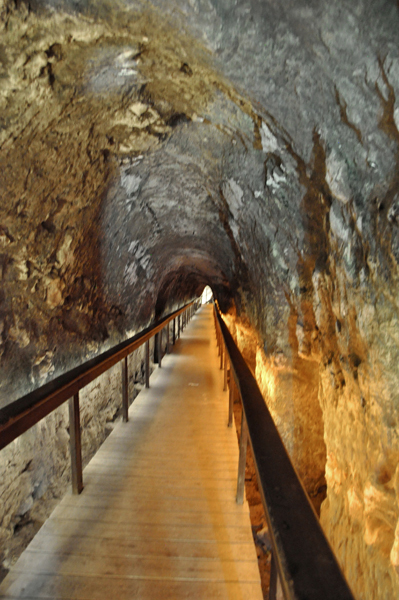 What can we see in Megiddo? 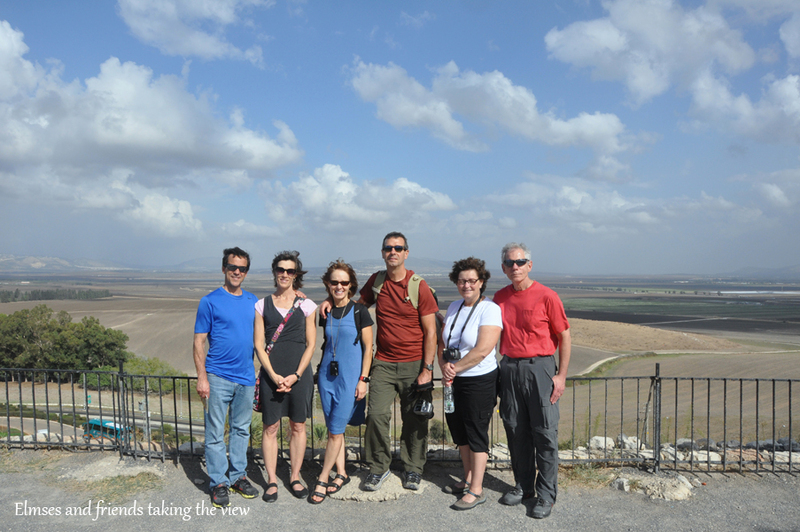 Before we visit the tel, we can watch a video about Megiddo’s history, and see models of various temples, and the model of the city during the biblical times. Walking to the tel, we will see two of the gates of the city. 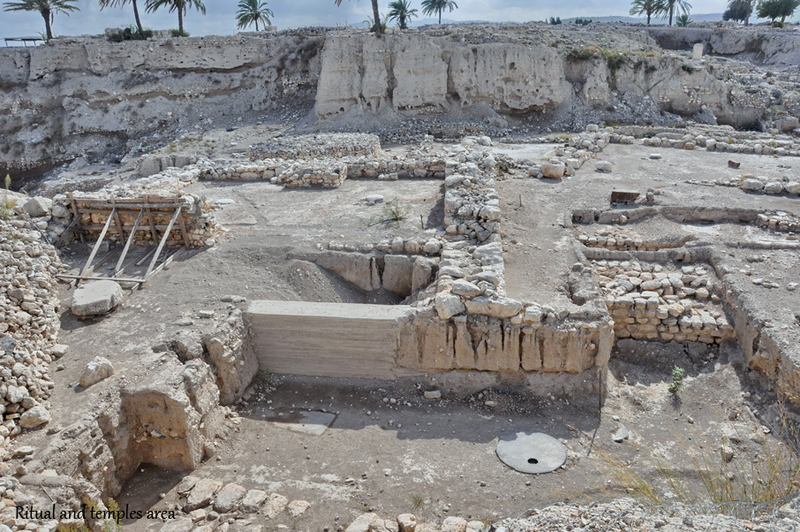 The earlier Canaanite gate lies beneath the later Israelite gate. On top of the tel, we will first notice the remains of a palace, administration center and stables. Then, we’ll see the view of the Jezreel Valley and Nazareth mountains on one side, and the view of various temples from different periods on the other side, which is at the ritual area. 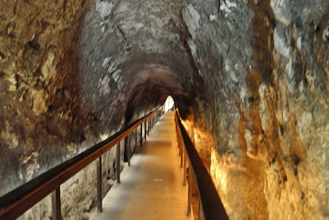 At the southern part of the tel, we’ll find the granary and more stables. 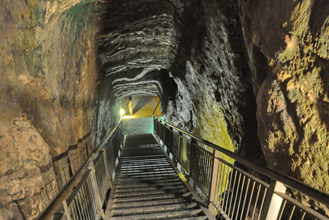 The last part of our tour will be the immense water system, consisting of a deep and wide shaft, going down to the bottom of the hill, turning there to a horizontal tunnel that leads to the spring (that was located outside of the city walls).